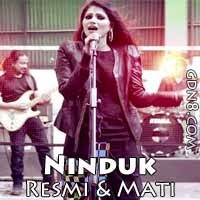 Ninduk Song Lyrics. This Song SUng By Resmi And Mati. Music Composed By Meer Masum. Directed by Elan. Sujon bole ki ar ashe jay..